Google Adwords is Google’s online advertising program that helps businesses to market their products and services through paid advertisements on Google and its affiliate websites. You must have heard a lot about the benefits of PPC advertising using Adwords for increasing online reach and business. If you have just setup a new business which has started to gain momentum, but you feel you need to leverage the power of internet for growing your business’s reach, use Google Adwords as a tool to promote your business using online advertisements. Also Read: 5 Startup Marketing Problems & Why Internet Marketing can Solve them? 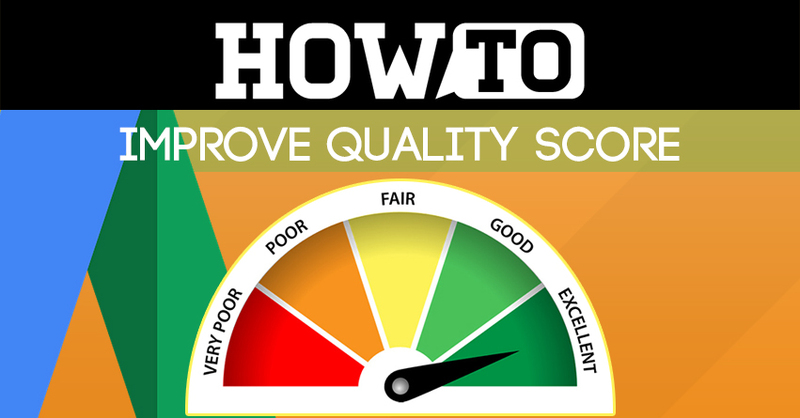 You must be using Google for searching answers to your questions most of the time and would have noticed strategically placed advertisements on top, bottom and side of the result page. At times you would have clicked on them because they appeared useful to you. These advertisements instantly grab our attention and we click on them hoping to find the most relevant information and they serve that purpose well. If you too want such exposure for your business even with limited budget, then you must give Pay Per Click advertising a chance. I’ll give you enough reasons to adopt this medium of advertising for promoting your business online. This online advertising tool by Google is extremely profitable. It costs you absolutely nothing to set up a Google Adwords account, i.e. it is FREE. There is no charge of putting up and showcasing your ad. The only time you pay money to Google is when a user clicks on your advertisement. This is why this advertising is called Pay Per Click (PPC) as you have to only pay when someone clicks. Paid advertising can give your brand a greater visibility in a much less time. Search Engine Optimization takes time, it is not a one day process. You cannot expect your website to rank on the first place overnight using SEO. 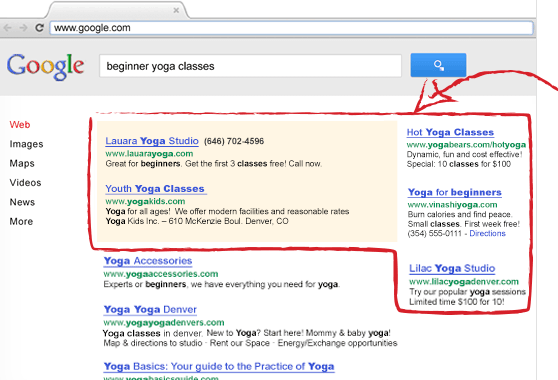 When you use PPC advertising using Google Adwords you get instant visibility. As soon as you start your campaign, your ads is displayed on relevant keywords not only on Google SERP but also on Google search network. If you want immediate results and you have the budget to run paid ads, then you should incorporate it into your marketing strategy right away. r daily spending budget as per your requirements. Adwords never asks for a minimum monthly commitment from its users. The clicks are priced keeping in mind the user’s budget and you can change your daily budget any time you wish to according to your sales goals. As a smart marketer you would know that not everyone is your target audience. When it comes to selling a product, you must know which target group is going to buy from you. Advertising to people who don’t need your product is sheer waste of money. Adwords is a sophisticated tool which allows you to target your campaign to specific users. Apart from keyword targeting, your ads can be targeted to specific geographical locations like particular countries, cities using location targeting. You can even place your ads for mobile devices according to their location using device targeting. 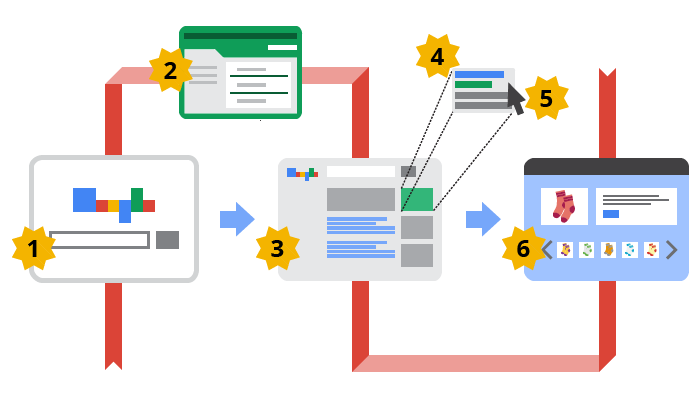 Adwords gives you the total control of your advertising campaign. Straight from setting up the budget to planning and optimizing campaigns, you are the sole incharge. 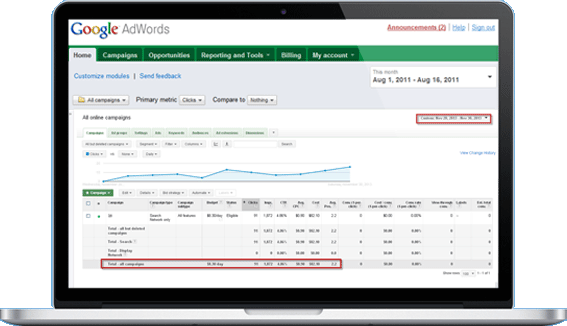 Adwords gives you a lot of scope to hit and try different methods to make your campaign successful. You can customize your campaign anytime by tweaking with the combinations. While it gives you the power to include keywords, it also provides an option of excluding terms that are irrelevant to your business. There is a complete freedom of running your campaigns the way you want. ROI is the ratio of your net profit to your costs. ROI holds much importance because using this metrics you can calculate the extent to which your campaign was successful. In Adwords, measuring ROI is important because it helps you to calculate how much money/profit you made after running a campaign. It even helps you to identify which campaign does better than the others so you can put more money into it. According to statistics, for every $1 spent on Google AdWords, the average business generates $2 in revenue. If you are managing your campaigns properly and in a planned way, you can get huge profits which will outrun your initial investment. The best thing about online advertising through Google Adwords is that this platform is made for everyone who wants to increase the reach of his/her business. When a user enters a query, an ad auction takes place, and determines which ads will be put up for that query. Google makes sure the most relevant advertisement is put up on the site. Google takes into account bids and quality score for computing rank. Even if your bid is less you still have another chance. If your ad is consistent with the landing page to which it is directed and Google finds it more relevant it may rank your ad above your competitor’s ad. Google Adwords provides a service which allows you to target those people who have already visited your site. In general, Re-marketing campaigns have a higher click through rate as the people have already been to your site and are familiar with your services. It is easy to convince these people for selecting you over the competition and in turn increases the conversion rates, which is our ultimate goal behind a campaign. 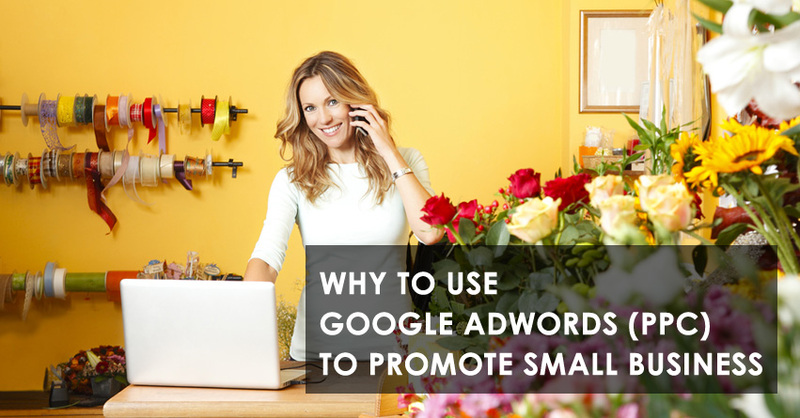 If you run a small scale business which caters to local needs, you can get an edge over your competitors by advertising your business online using Google Adwords. You can also customize advertisement in the local language if supported by it. You can specifically target a niche market with focused goals which will ensure high ROI for you. It is said,”you can’t manage what you don’t measure”. The only way to improve is by measuring the results of previous implementations, it gives you an idea of where you had gone wrong and what more you can do to assist your future preparations. Google Adwords is a wonderful platform that provides you with an option of linking with Google Analytics in order to track and measure campaign results. I believe these advantages are enough to let you know the power of Pay Per Click (PPC) advertising using Google Adwords. Today, having just a brick-and-mortar store is not enough. For any business who wants to gain more exposure, online presence is necessary. If you want instant exposure nothing beats pay per click advertising. You may want to learn PPC, If you live in Jaipur, India… You’re privileged. You can Join OUR IDMP course which includes Google AdWords training. 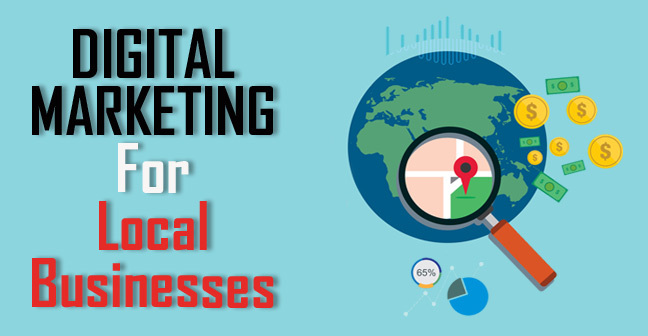 Or, If You run business and looking for help to run & manage PPC Campaigns for your business, You can hire me online as Digital Marketing Consultant. Have you ever promoted your business online through paid advertising? What is your success story? Let us know, in the comment section below. Share this post if you find useful to you, Your friends might need to understand why Google Adwords is a good tool for business.